Are you looking for ways to serve? We have a place for you!! Come and join in our fellowship. Mt. 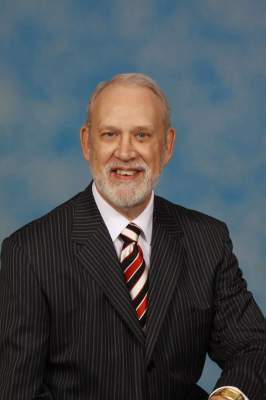 Calvary A.C.E. 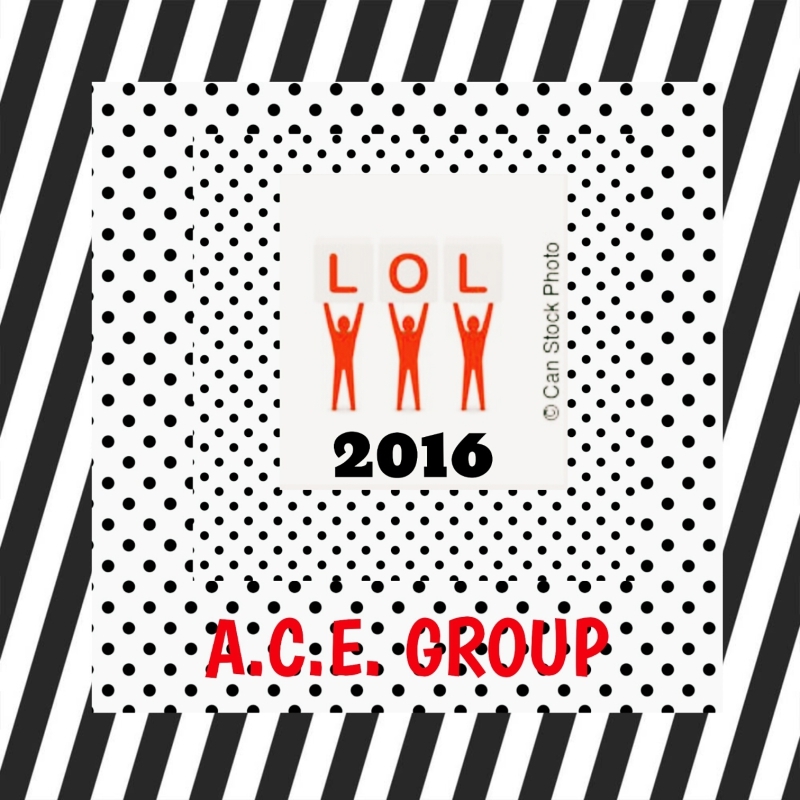 Group have started a new program called "LOL 2016". This is a program that we Love Out Loud, by taking one Saturday a month (for the year) and do 5 Random Acts Of Kindness. We have already witnessed God's blessings in our young people, in our church and in the ones receiving the kindness act. Your prayers are greatly appreciated as we continue this program! Matthew 9:37 "Then saith he unto his disciples, The harvest truly is plenteous, but the labourers are few;"